Find here all the client testimonials and case studies. Working with Ingenico ePayments, Trip.com is able to offer an optimized payments experience to travel customers no matter where they live around the world. At the newly opened French F1 Grand Prix at Le Castellet, customers enjoyed service at top speed in the catering areas thanks to the Move/5000 with the payment application ‘Mini@bill’. In a partnership realized in 30 district with Paycode and Ingenico Group, the Zambian government has been able to successfully bring banking and substantial funding to farmers in remote areas, resulting in establishing a financial ecosystem. Nowadays, eco-friendly mobility is on the rise. With electric vehicles comprising 10% of new cars sold annually, it’s essential to provide the infrastructure that keeps these vehicles on the road. 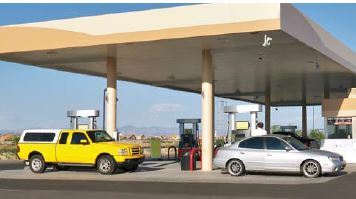 Thanks to the Ingenico self-service range of terminals, SPIE makes charging a car battery as easy and accessible as buying groceries. Française des Jeux is getting ready for the World Cup! 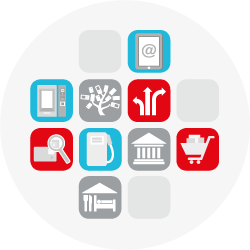 Blue Inc expands across Europe with eCommerce payment localisation from Ingenico Group. 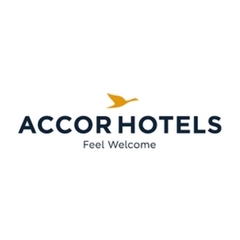 AccorHotels streamlines payment experience for customers around the world. toom Baumarkt increased customer spend by using loyalty card data to make their incentives more relevant. From registration and analytics to custom discounts and individualized mailings, toom continues to leverage a range of CRM strategies informed by rich, real-time customer data. British Home Stores, popularly known as BHS, was a mainstay of British high streets and shopping centres for over eighty years. Since the closure of its stores, however, the brand has been reborn and transformed online. Ingenico ePayments and Cabify Partner in Latin America to offer consumers the most seamless and secure payment experience. 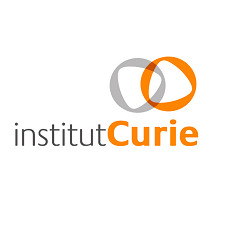 Ingenico deploys its secure omnichannel payment acceptance solution throughout Carrefour's network. In ten years’ time, Perfectly Basics (www.perfectlybasics.com) grew from a new startup to an online fashion retailer focused on the Benelux region, Great Britain and the United States. 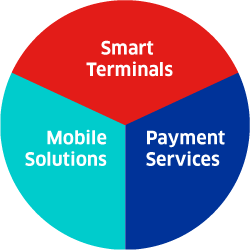 Their international expansion was based on their ability to offer customers the payment methods customers know and trust, across all online devices, made possible by Ingenico ePayments. 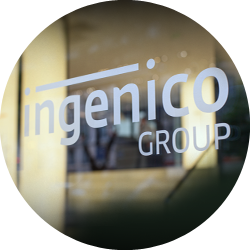 In addition, Perfectly Basics’ Client Service Department relies on Ingenico ePayments’ solutions to quickly process refunds and returned shipments. Under its ‘SmartBuyGlasses’ brand, Motion Global is the leading global e-tailer of designer eyewear, with operations across Asia Pacific, Europe and the Americas. agnès b. designs clothing for men, women and children that reflects the spirit of the age by creating a wardrobe that can easily adapt to every personality and can be worn for a very long time. With well-known franchises such as Final Fantasy, Lara Croft, Hitman and Deus Ex, Square Enix is one of the world’s largest video game companies. 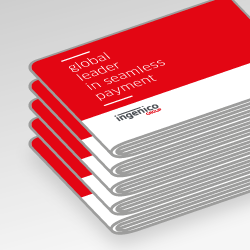 Ingenico Group takes innovation one step further, launching more initiatives to integrate payment into connected devices. Rob Cameron, Chief Product & Marketing Officer at Moneris, tells about his experience of working with Ingenico Group. Valerio Tunesi, Manager of POS & telecommunications at Setefi explains why they choose Ingenico Group. 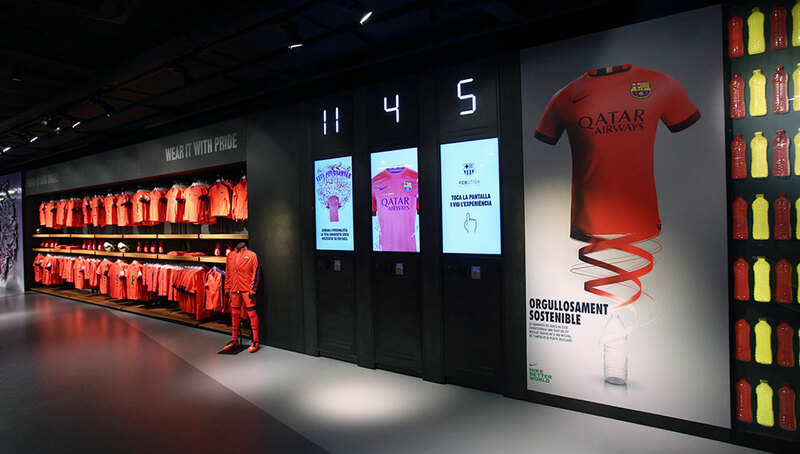 FC Barcelona official megastore, at Barcelona’s Camp Nou stadium. 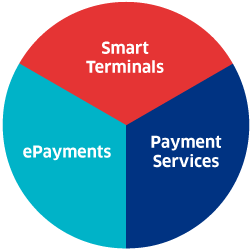 By leveraging eMoney Solutions on Ingenico Group smart terminals, the Niger Poste agents are enabled to send money or pay bills quickly and securely for customers at the market lowest rate. 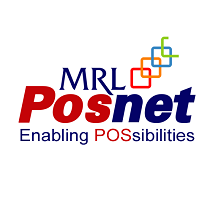 The simplicity of the user experience drove the success of this program by attracting more clients in the post branches. Thanks to Niger Poste, access to financial services has become easy and universal regardless of the area people live in; a nice story illustrating the power of Financial Inclusion. Lukoil, is the world’s second largest energy company.